In this article we discuss how to recover a wordpress site after it is hacked or compromised. 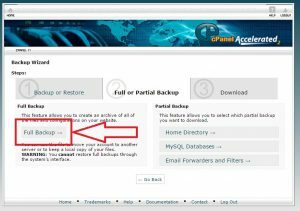 This method can be used in case you accidentally deleted a file or database as well. 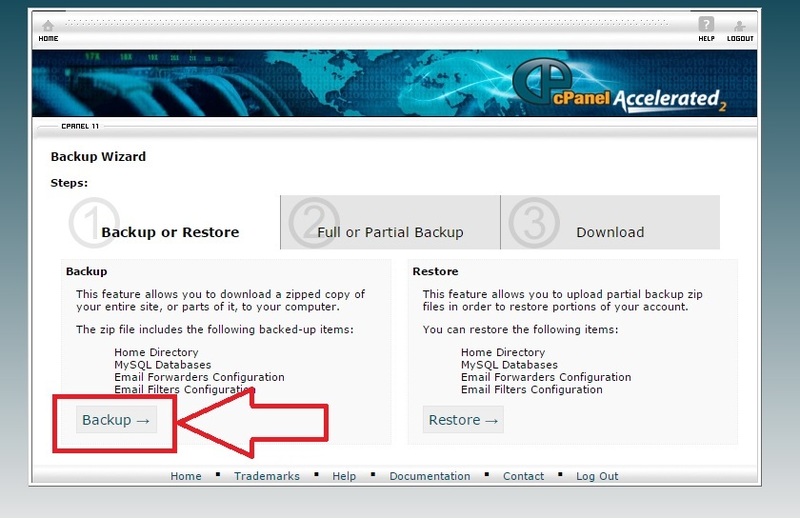 There are several ways to recover your website. 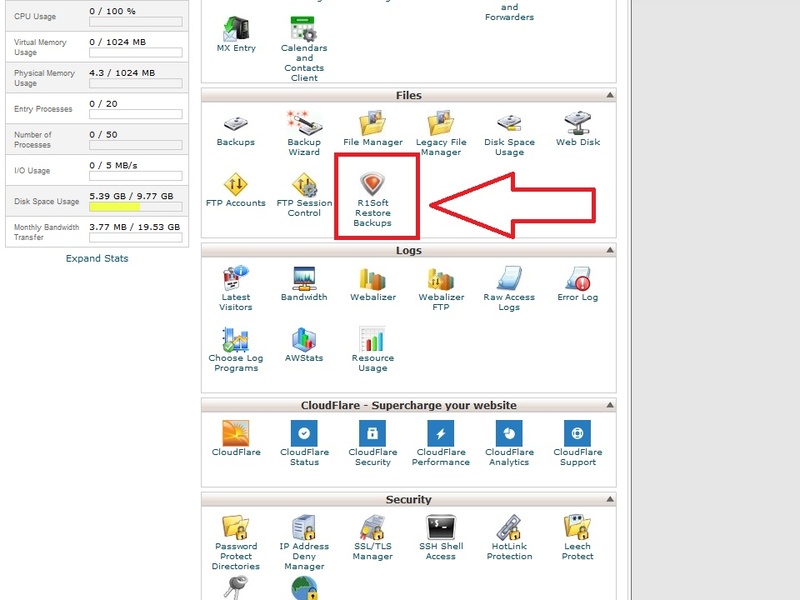 In this article we discuss how to use a feature that is provided by some hosting providers. They utilize a backup technology called R1Soft. 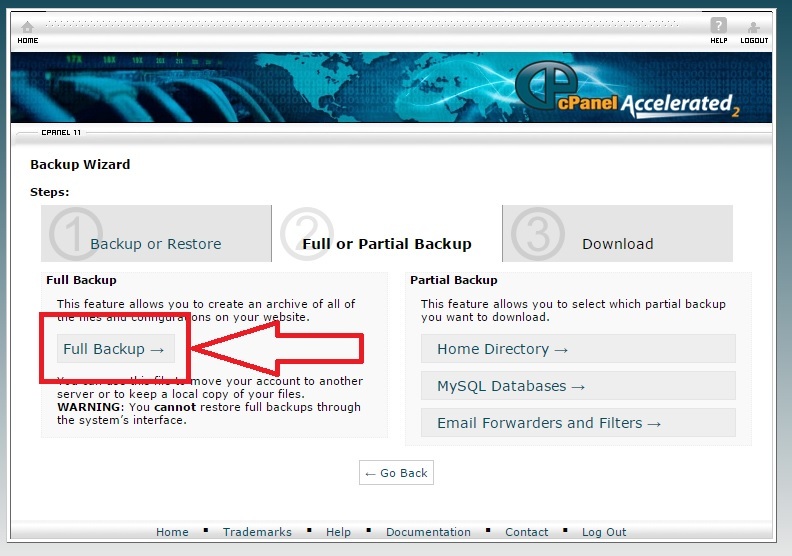 Following the following steps and automatically recover your files. 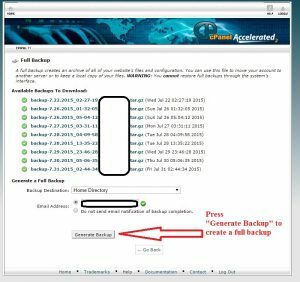 3) Generate a full backup for your cPanel. 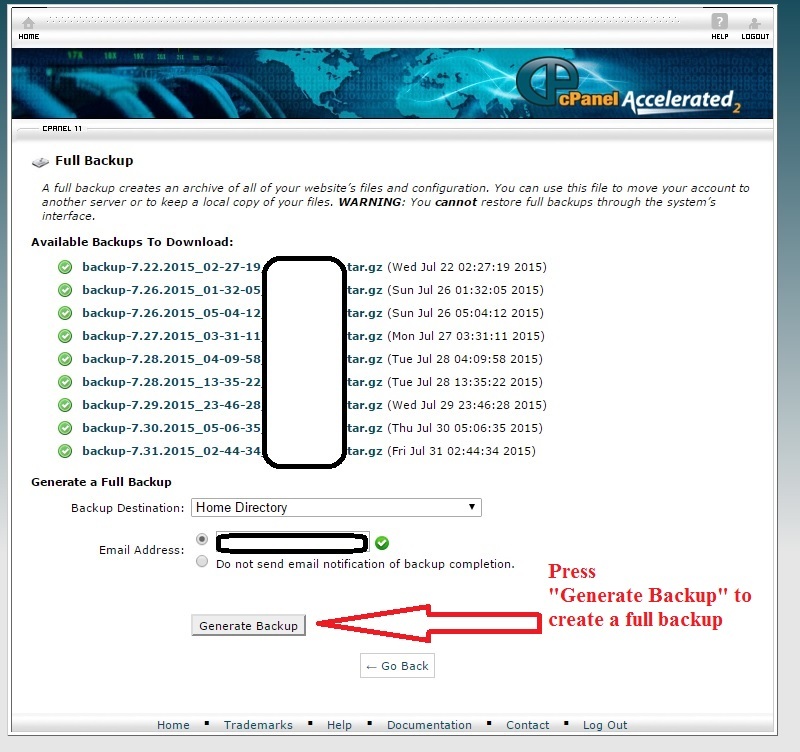 This will create a full backup of your files, databases, and email forwarders. 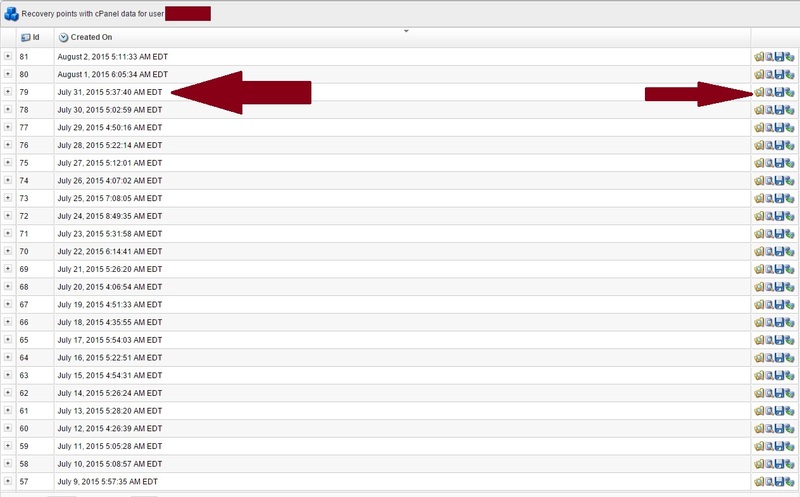 4) In the next window you can set the system to send you a confirmation email when the full backup is completed. 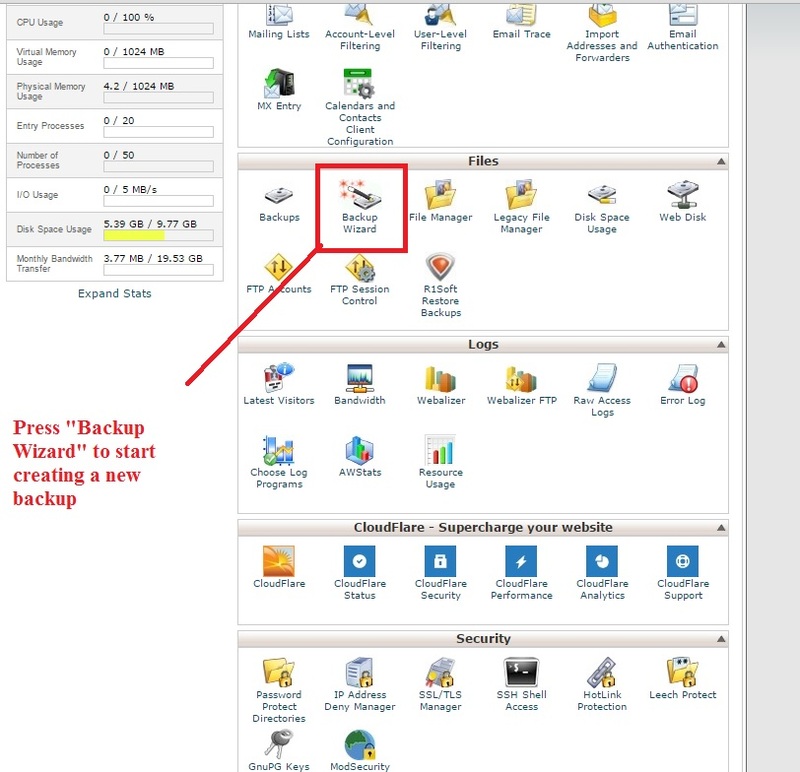 2) A new window opens that shows available backups, files and emails. 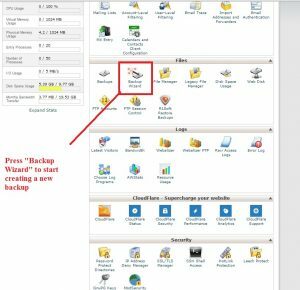 You can choose the last good copy that you have (generally this is set to backup the files every 24 hours but you should check that with your hosting company). On the right side you can see some icons. 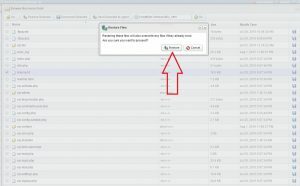 If you click on the “browser” icon then you can navigate to recover the files. 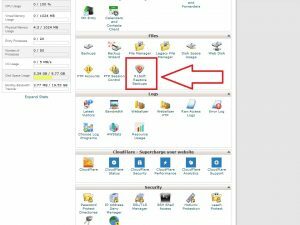 3) Navigate to the file or folder you want to recovery and then click on Restore and the files would be automatically recovered. 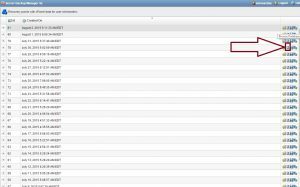 4) Finally you have to recover the database that is compromised as well. After the recovery is completed follow make sure you update your administrator username and password. 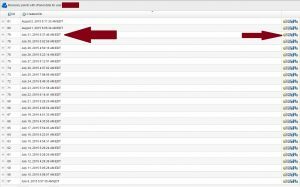 Change your database password (and preferably database name). 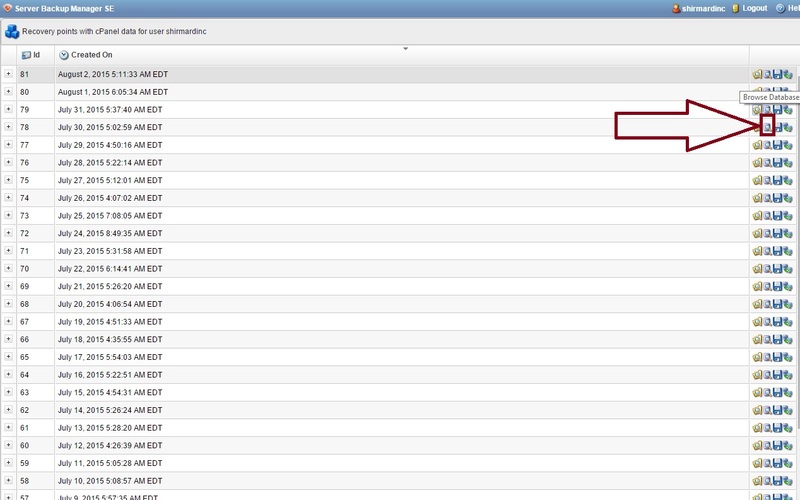 Finally update the wordpress secrete salt. You may follow the steps in the the article title “What To Do If Your WordPress Site Gets Hacked” to make these changes. This entry was posted in Web Design, Web Security. Bookmark the permalink.